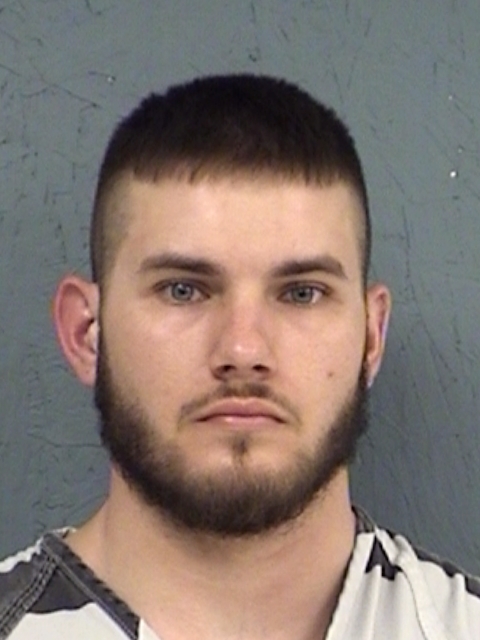 The Hopkins County jury that convicted 26-year-old Aaron Tyler Crum of murdering 38-year-old Joshua Paul Cowling sentenced him to 50 years in prison Monday. He must serve 25 years before becoming eligible to apply for parole. He has received credit for the nine months he has been behind bars since the murder. An appeal has already been filed.